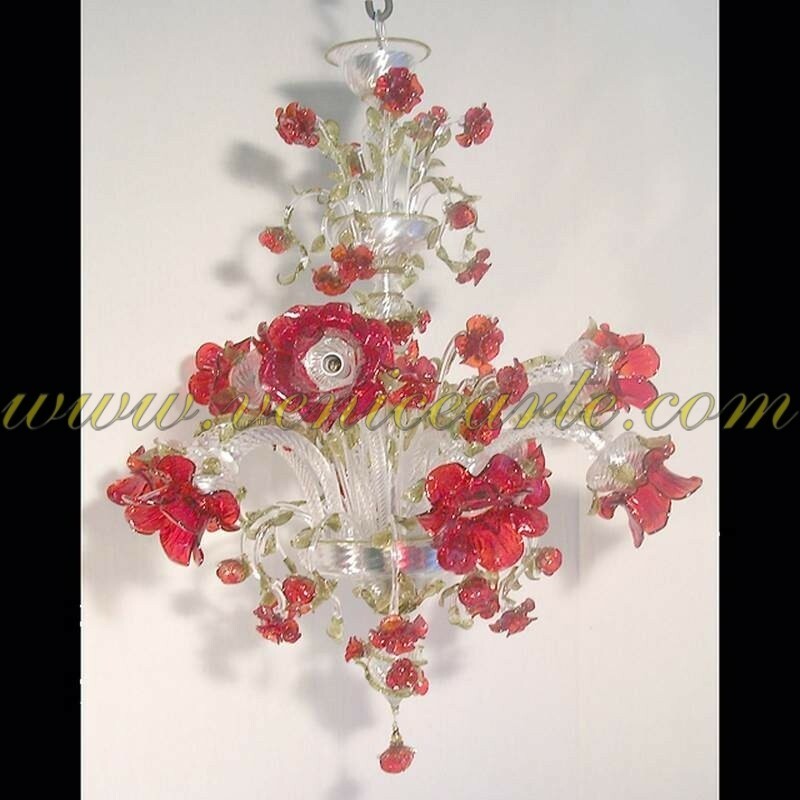 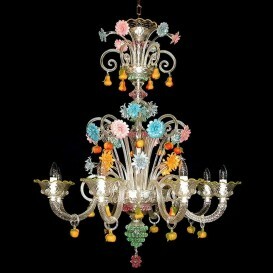 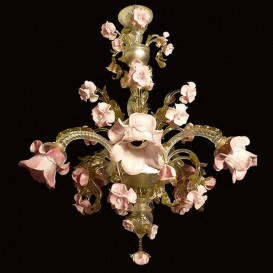 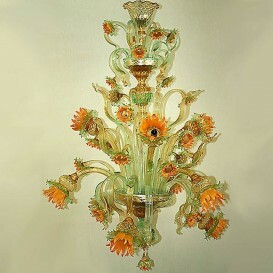 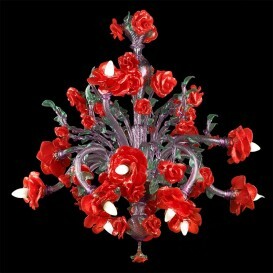 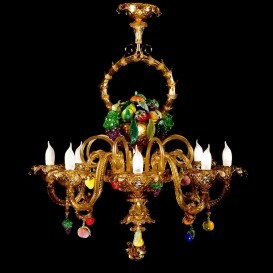 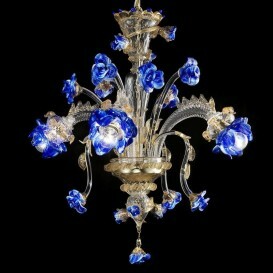 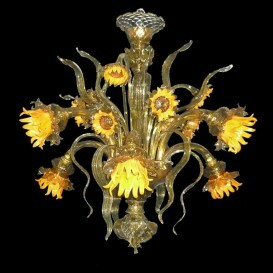 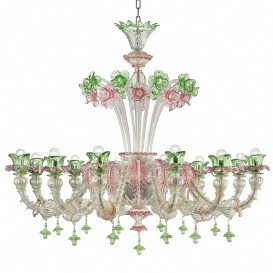 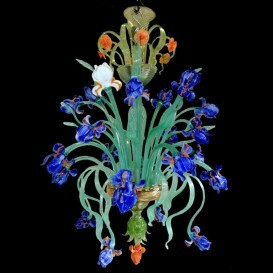 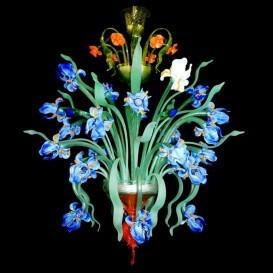 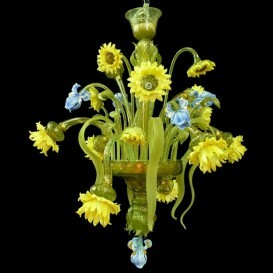 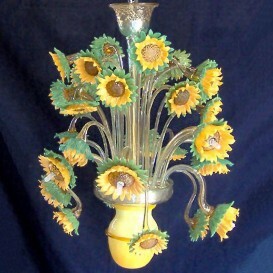 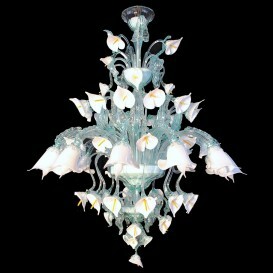 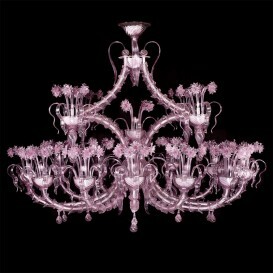 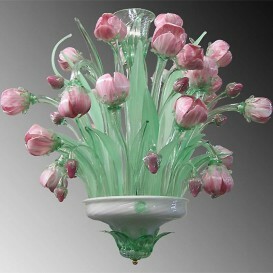 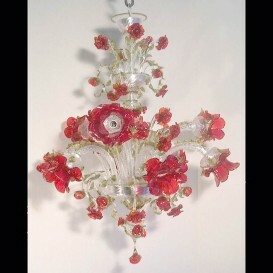 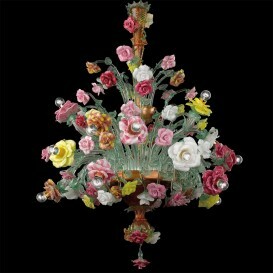 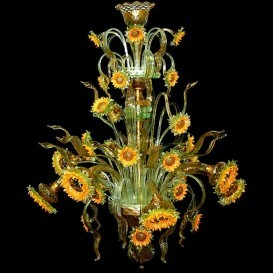 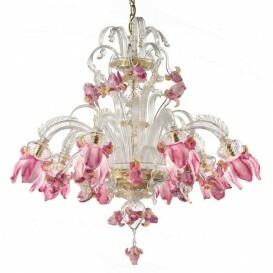 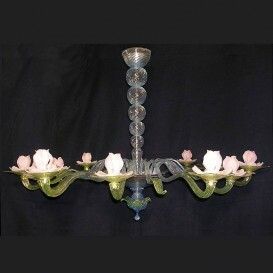 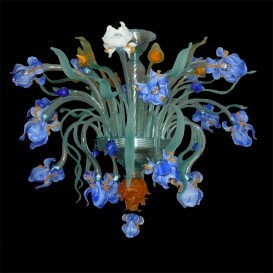 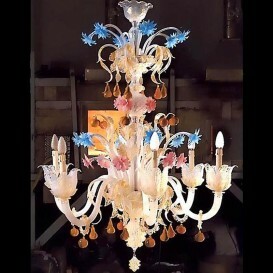 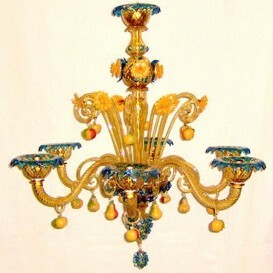 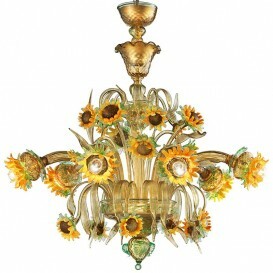 An extraordinary Venetian glass chandelier manufactured from highly semi-translucent special colors. 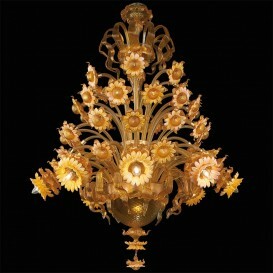 This is perhaps just about the most representative chandeliers for the Venetian style. 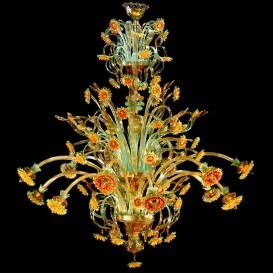 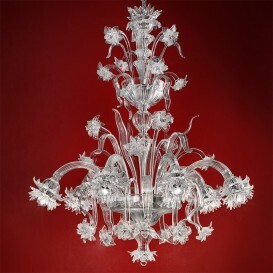 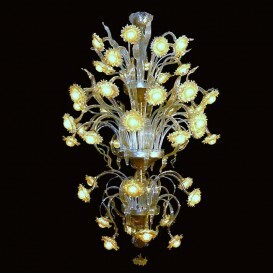 The Venetian chandeliers are created through a particularly delicate process which implies the use of fluid glass. 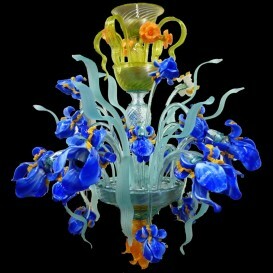 To accomplish it the glass is warmed up in unique furnaces until it is entirely liquid. 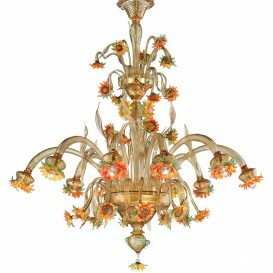 The remarkable idea is their unsurpassed expertise when it comes to colors. 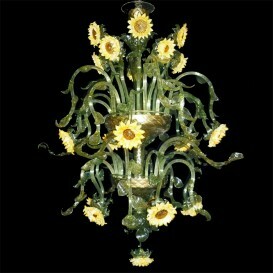 The colors are made by pressing together a number of semi-liquid glass every one of different color and shape.